a percentage of all our sales are being donated to charity! 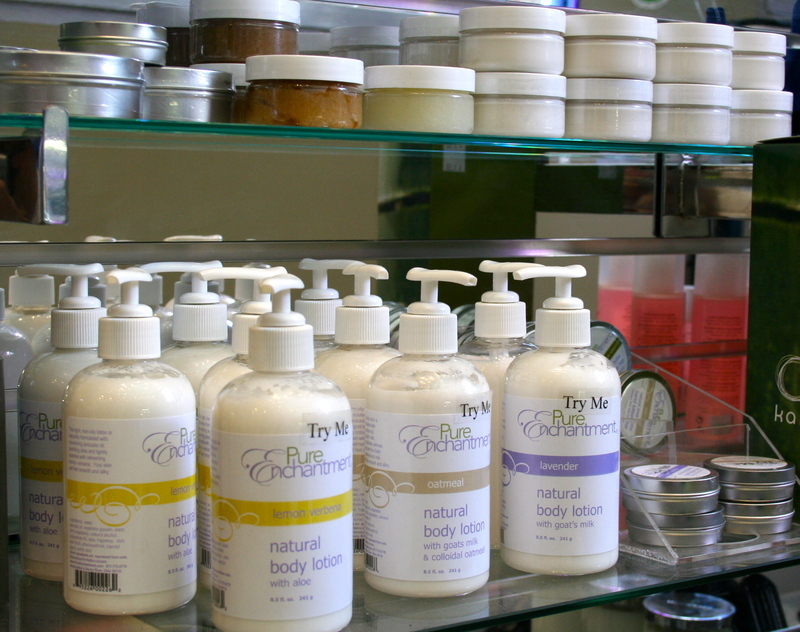 is a skin care line that uses Shea butter as their main ingredient. This Shea butter is cultivated from the oil in nuts of Shea trees located on the wooded savanna of Africa. 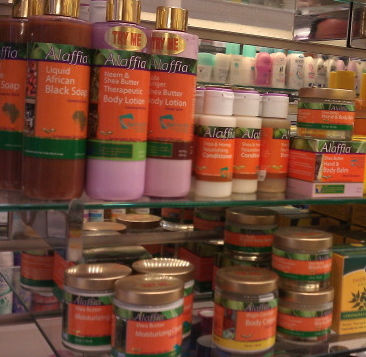 Check out Alaffia’s natural soaps and lotions; add some Shea to your EARTH DAY! takes the earths most nutrient enriched ingredients and offers it to you in a more convenient form (premium multi-vitamins!!). Completely free of pesticides and herbicides puts megafoods beyond the current organic standards. Buy your vitamins on EARTH DAY and save big! 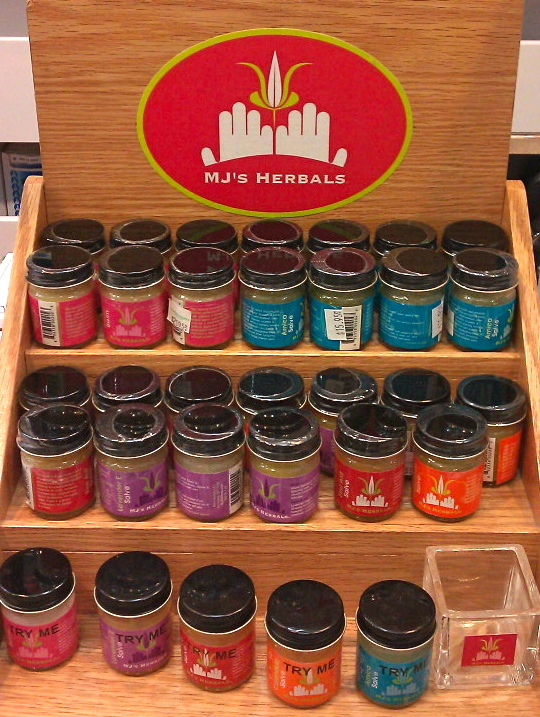 offers all naturally-made herbal healing products. These products are natures gift too you (botanicals, extracts, and essential oils)! The earth is healing! Come in on EARTH DAY for discounts on these natural remedies. is a collection of natural skin care products including: natural soap, shea butter lotion bars, hand and body lotion and natural lip balm. Pure, Pure, Pure! Celebrate these pure products on EARTH DAY with some pure discounts!